“Tobias might be the new kid at the Playground, but he´s not the new kid in the biz. 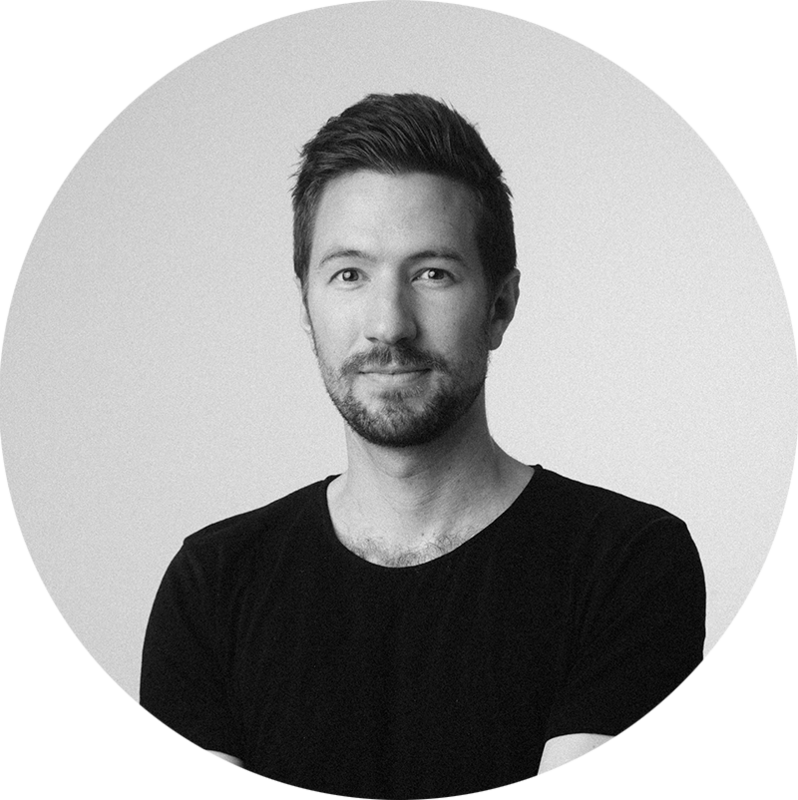 He´s worked at several different production companies and media houses and has specialized in creative postproduction. Since he joined Playground in late 2018, he´s been reforming our postproduction and optimizing our workflow immensely. Tobias is not only supervising and overlooking the postproduction, but also works on the ground with our editors, getting insights into how the actual editing is running.